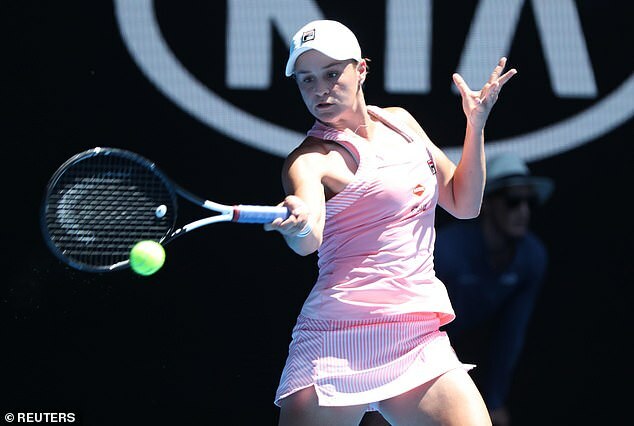 The Queenslander, who gave up the sport to play Big Bash cricket four years ago, held her nerve to win 4-6, 6-1, 6-4 and became the first Australian female to make the last eight since Jelena Dokic in 2009. 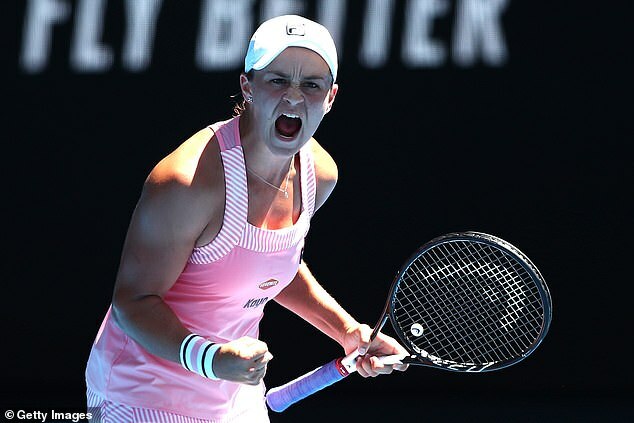 Barty had a point to take a 5-0 lead in the decider, but faltered and was put under severe pressure by the ex world No 1 before serving the match out following the wastage of four match points. 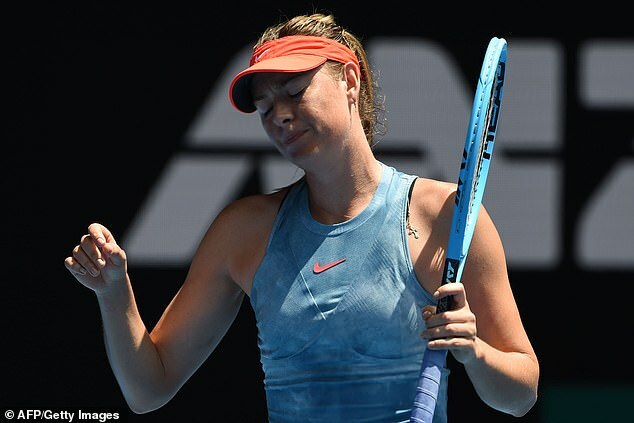 A hugely partisan crowd on the Rod Laver Arena, who had taken exception to Sharapova’s stalling tactics, breathed a collective sigh of relief. Sharapova came into this tournament with little tennis behind her in the past four months, but played an excellent first set notable for outstanding defence and combined with piercing attack. 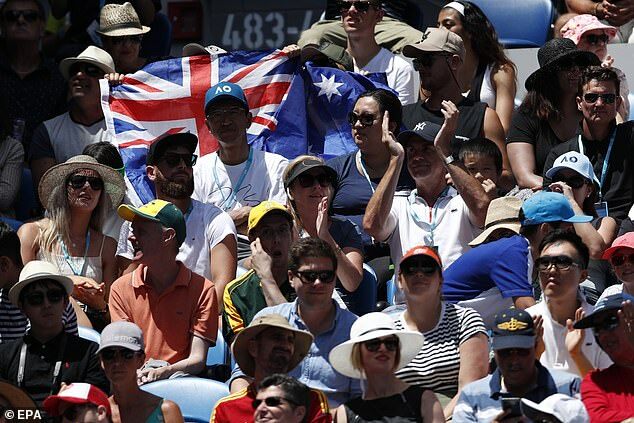 Despite the crowd being rock solid behind her, Barty looked somewhat intimidated by the occasion as her delicate blend of all court tennis failed to fire. 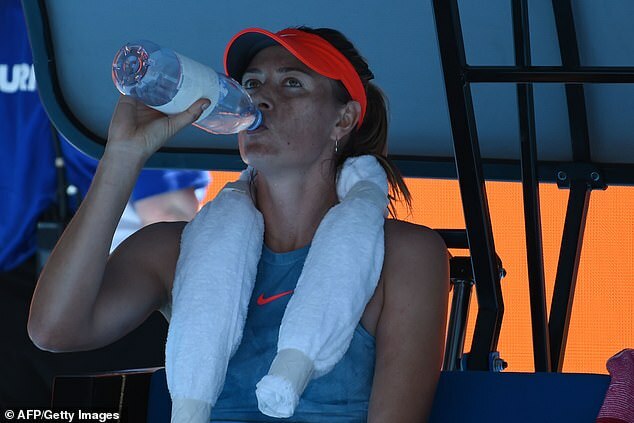 The second set was a completely different story, as the Australian cut down on her errors and heavily punished the Sharapova second serve, starting to draw more of her trademark double faults. She looked to be walking away with it before the late drama in this clash of styles, and the reward is a quarter final against Petra Kvitova after her straight-set win over 17-year-old American Amanda Anisimova.